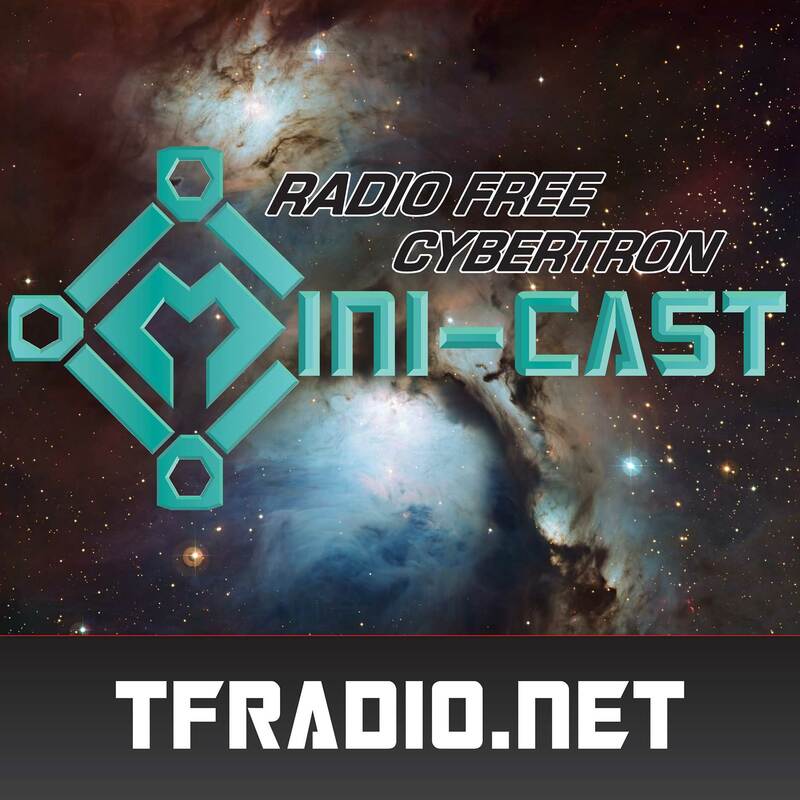 On this episode of the RFC Mini-cast, John interviews long-time Transformers fan and author Bill Ray! John and Bill discuss how Bill got into the Transformers, the early days of the Transformers fandom, early Botcon memories, how the fandom has changed over time, and much much more! Check out Bill’s novels on Amazon! Please support the RFC Mini-cast by using our Amazon referral link. The RFC Mini-cast – 066: SDCC Revolution!